Creative Mornings is a lecture series for creative types. It’s coffee, breakfast and a guest speaker, it’s free, and it happens once a month in cities all over the world. Creative people thrive in a community; these mornings offer a sense of belonging often missing in our workplaces, as well as inspiration and caffeine. Not a bad way to start the day. 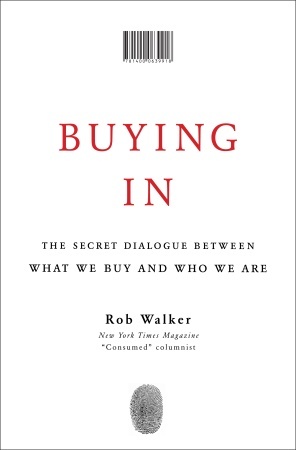 Have you read Buying In by Rob Walker? You should. 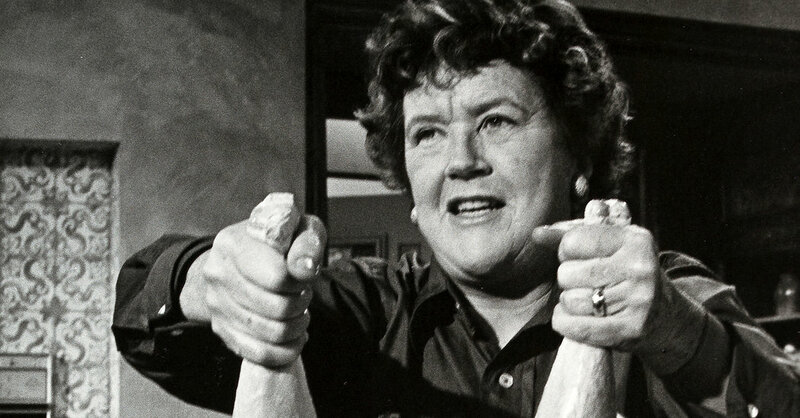 It’s about brands and consumers, and how they shape one another. Creating killer headlines is an essential to writing for the web. Here are ten tips to get you started. 1. Don’t forget the message that needs to be conveyed. Start with writing a headline that is as straightforward and clear as possible. Then you can get clever in subsequent versions. 2. Never write just one headline—it’s a sure-fire way to shut down your creativity. Write at least ten headlines and then choose your best one. 3. Keep it brief: 10 words or less. 8 is better. 6 is best. 4. Don’t show and tell. You might be matching your words with a visual. Don’t say exactly what’s going on in the visual — let the visual speak for itself. Write something to complement it. 5. Stay positive. Negative messages in headlines turn readers off. 6. Don’t forget subheads. They’re there when you need them. 7. Don’t use more then one 3-syllable in a headline—simple is better. 8. If possible, try to weave in a few keywords into your headline. This can help with SEO. 9. Do not repeat a sentence that is in the paragraph below. It’s annoying. 10. When you have a draft of your headline, enter the phrase into a search engine and compare the results. Obviously you don’t want the same headline as one of your competitors.